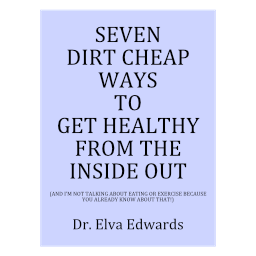 Contact – Dr. Elva Edwards, D.C. Please download print and fill out before your appointment. Click on green icon to download the forms. Thank you.